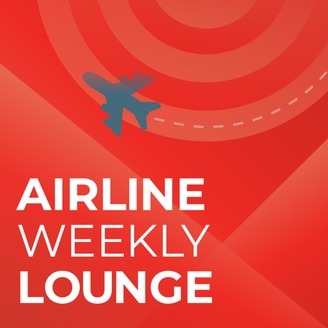 The editors of Skift Airline Weekly discuss the most interesting developments within the commercial airline industry. 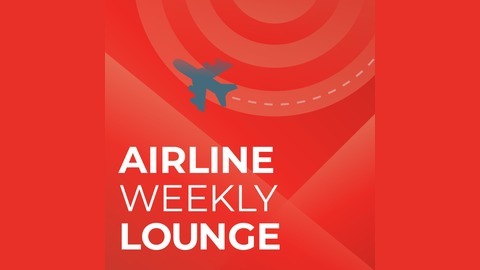 In keeping with Skift Airline Weekly’s style, conversation generally centers on one question: How do you make money in this industry? .